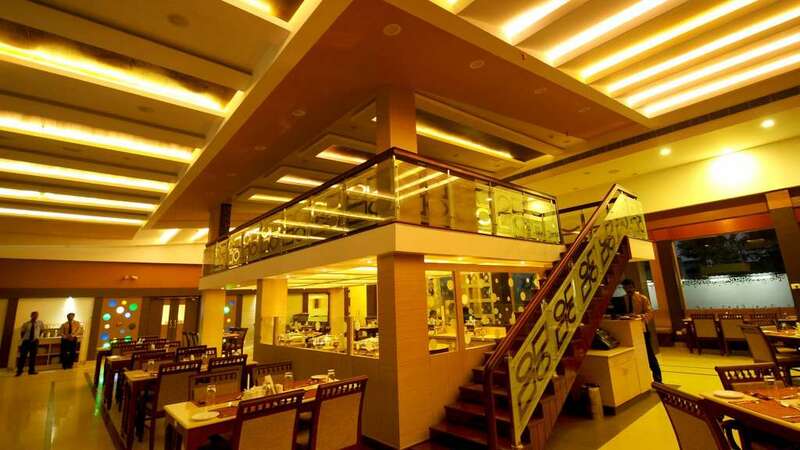 Hotel Aida assures great experience to its customers. Keeping up with changing scenario in the hotel business was never easy but with great determination and hard work, we have achieved great success in the business. 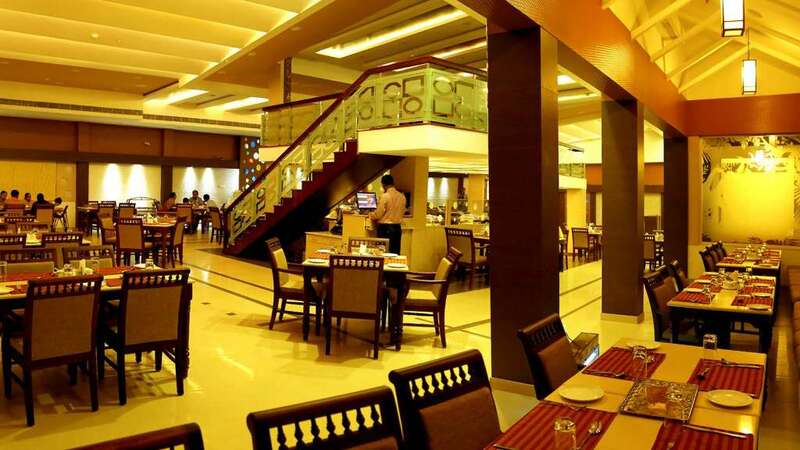 Over the decades, Hotel Aida has established a reputation for excellence. 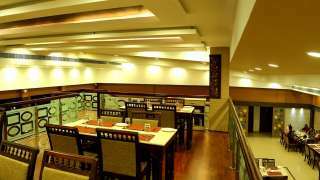 Well-trained staff and quality service have been essential in gaining a wide list of loyal customers in the long run. 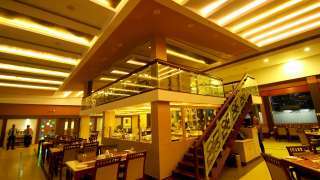 The goodwill of Hotel Aida is a result of the commitment and dedication of the highly motivated staff and management. 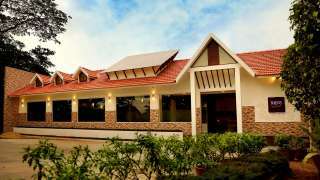 Setting high standards for the hotels in Kottayam to match up to and provide a world-class experience to our customers remains our motto. 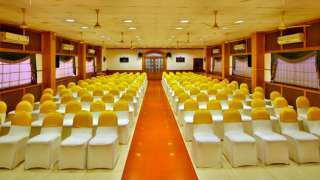 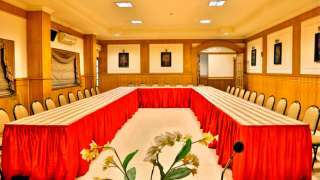 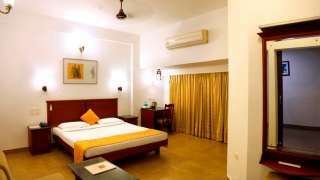 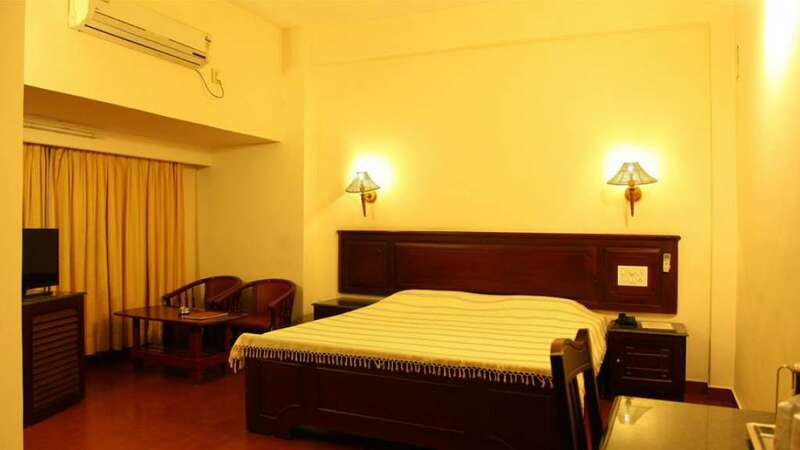 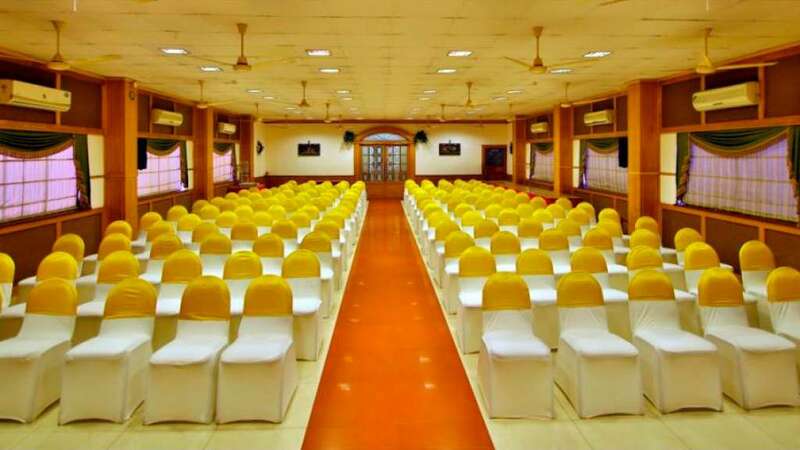 Hotel Aida is ideally located at Aida Junction on M. C. Road in Kottayam town and offers a perfect combination of lodging, dining and meeting facilities. The hotel features 35 guest rooms, 4 banquet halls, a splendid 160-seater multicuisine restaurant and a classic pub.